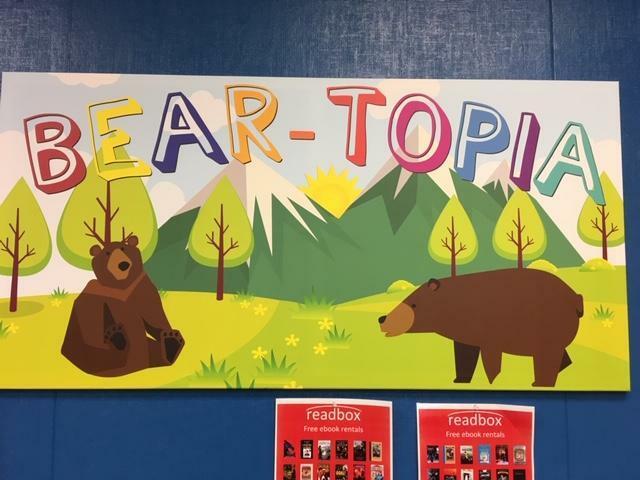 The Pleasant Library was renamed Bear-Topia in the Spring of 2018 with school wide suggestions and then a survey. Bear-Topia has been reconfigured and redecorated starting in 2016. We are an imaginary with many fun things to do. We are open during recess, before and after school. 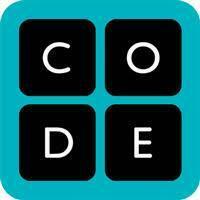 We have Legos, dominoes, blocks, art, iPads and chromebooks available for checkout. 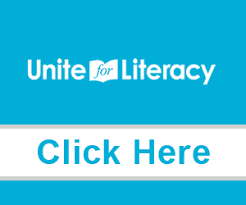 In addition to all of the fun things that Bear-Topia has to offer, we also sponsor two school wide activities yearly. 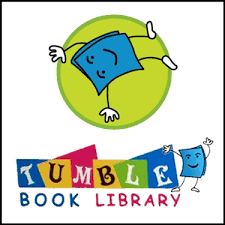 During parent conference week we have a book swap and in February we have the "I love my library" bookmark challenge. 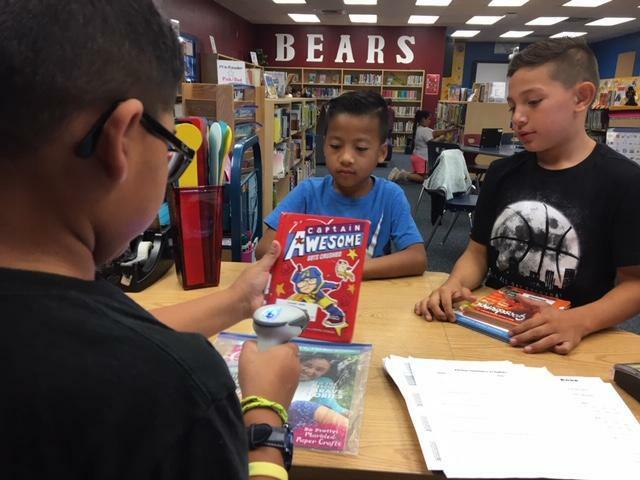 During the year we have 45 minute class library times each week, which include book check-in/check-out, library lessons, chromebook lessons, Destiny lessons, story time, book-talks and maker-space art activities. 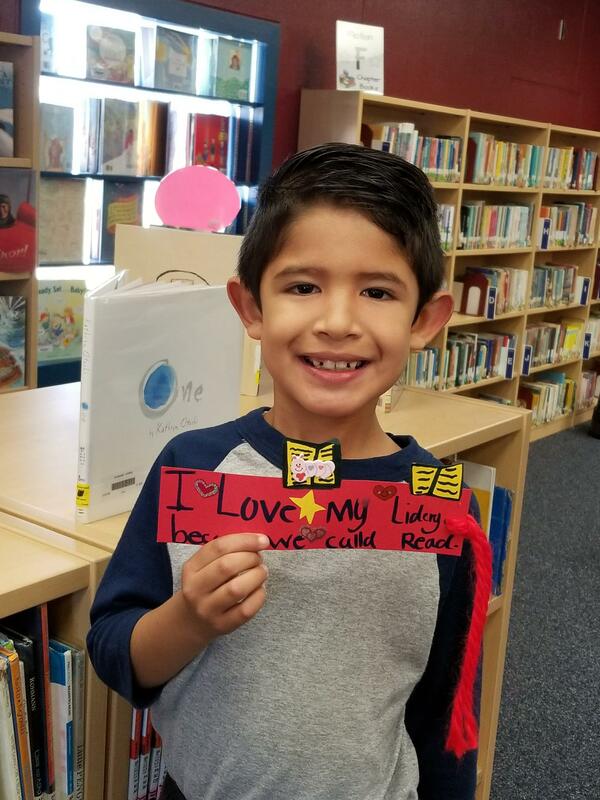 "I love my library" bookmark challenge.